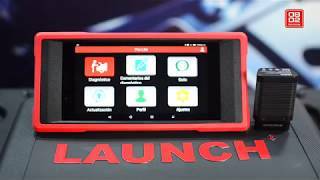 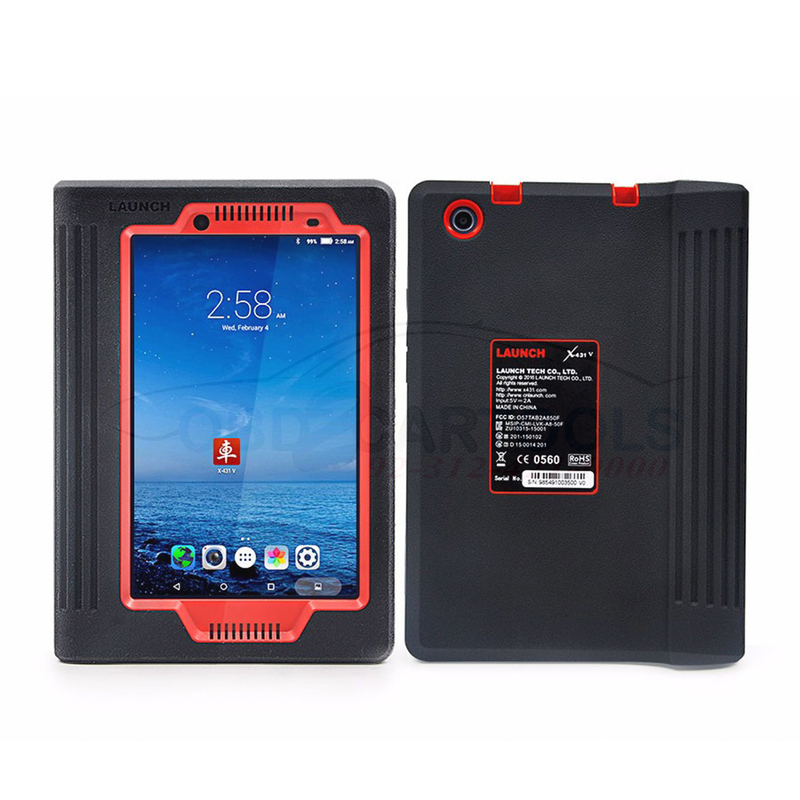 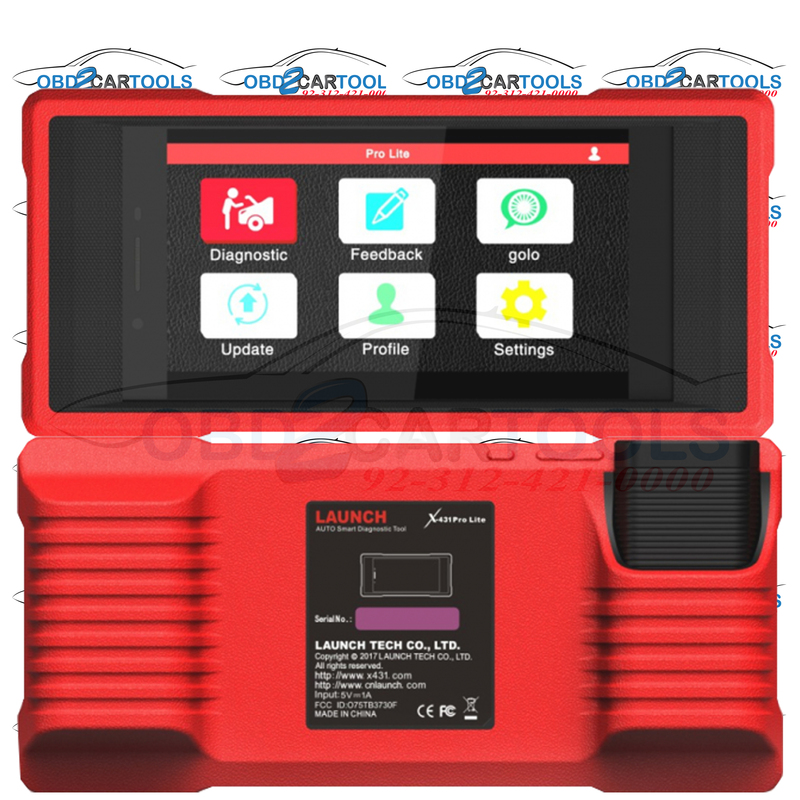 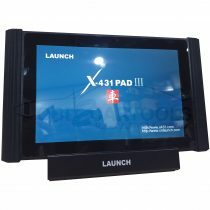 LAUNCH developed a new type of auto diagnostic device, X-431 PRO-Lite, completely based on Android system. 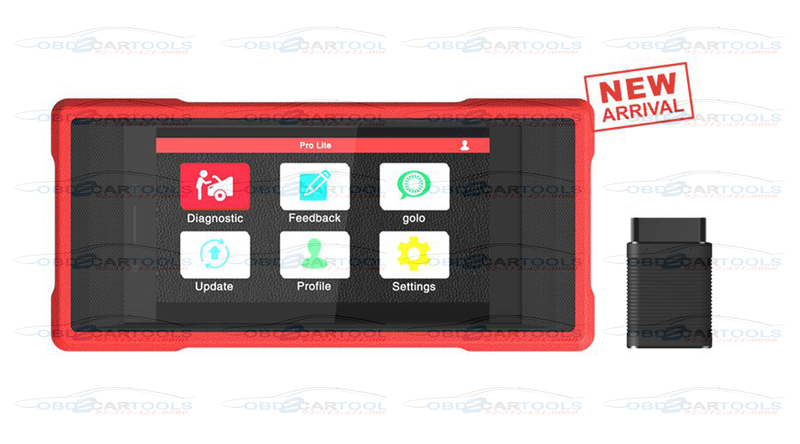 X-431 PRO-Lite covers all the essential features needed in a day to day garage work which include vast coverage of car modules, precise test data, strong diagnostic functions and many other special functions. 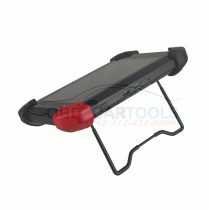 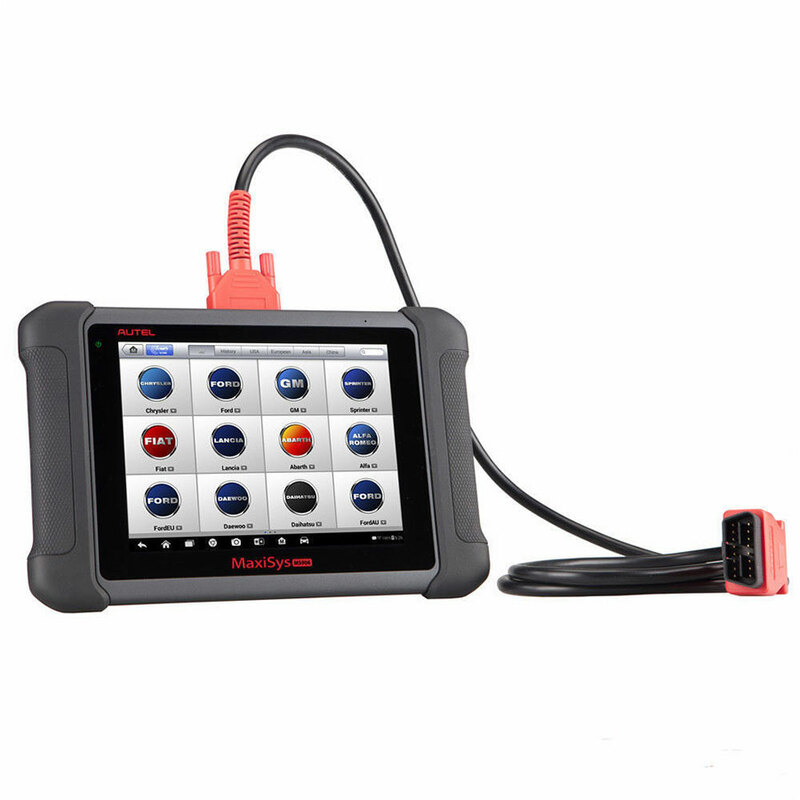 Through its Bluetooth connectivity, communication between diagnostic connector and main device becomes easy. 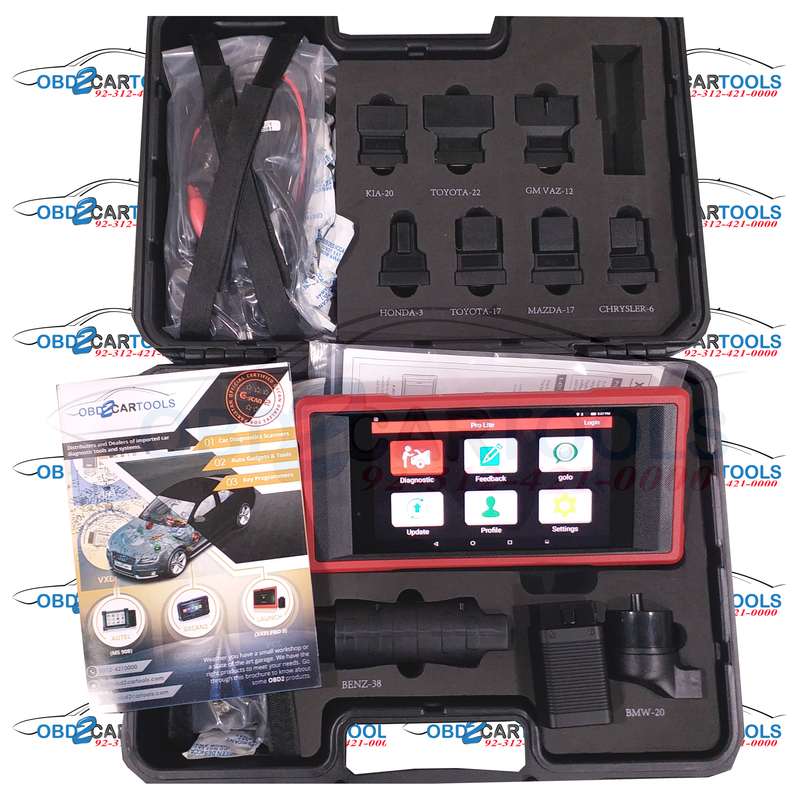 X-431 PRO-lite has an application advantage of mobile Internet that helps in sharing the maintenance and cases database of the DBS car network. 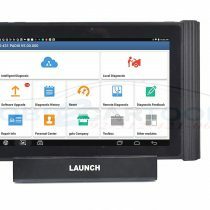 It further provides instant maintenance information and creates public and private circle and many other facilities. 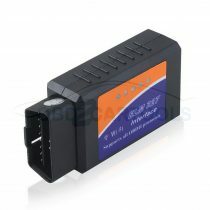 Supports special functionsof most of the Asian , European and American car system. Supports Remote Diagnosis between workshops. 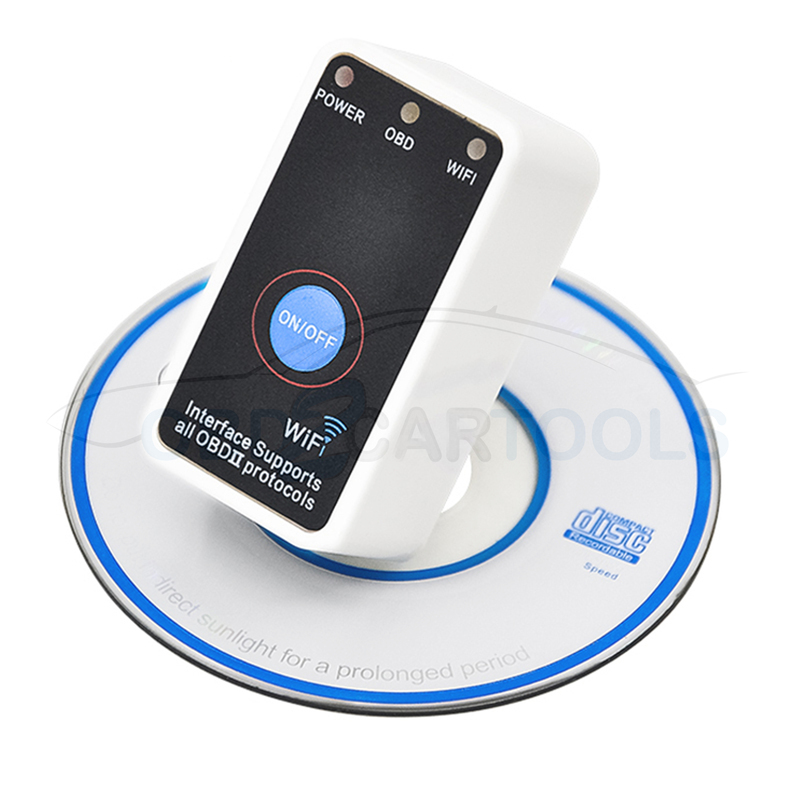 Record and PLayback live data, easy and quick update via wifi. 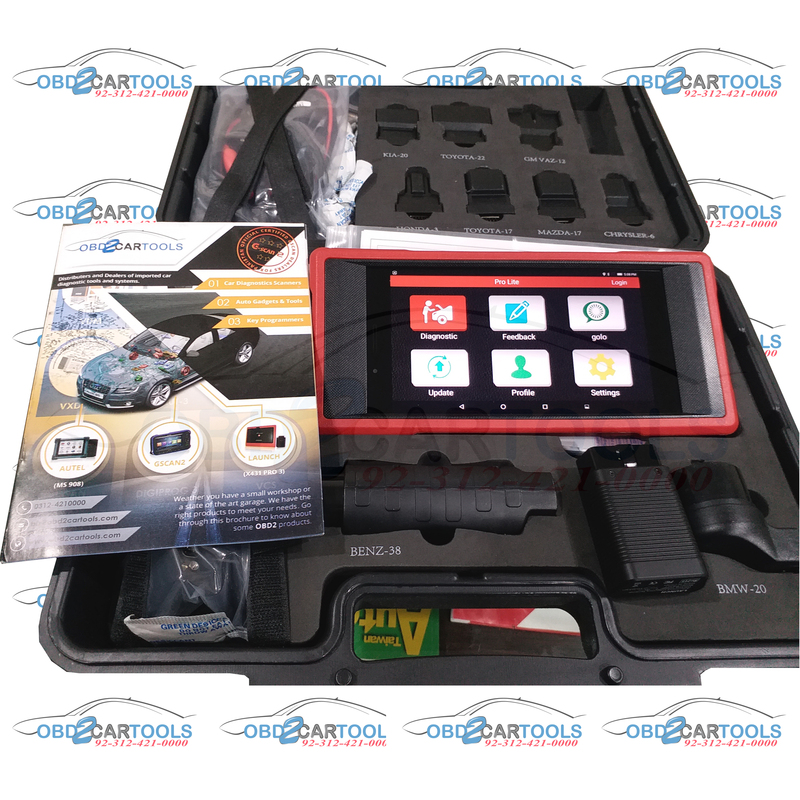 Mahindra, Maruti, Hyundai, Tata, Toyota, Nissan, Mitsubishi, Acura, Changan, Daweoo, Gaz, Hafei, Huachen, Jiao, Lexus, Xiali, Xinkai, Holden, Australia Ford, Ssangyong, Changhe, Infiniti, Perodua,Proton, Qirui, Tlisuzu, Zhongshun, HM,Changcheng, HaoQing, Jinlong, Liuwei, ZhongTai, ZhongXing, Isuzu, Jacty, JPIsuzu, Mazda, Daihatsu, Kia, Subaru, Suzuki. 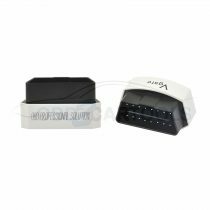 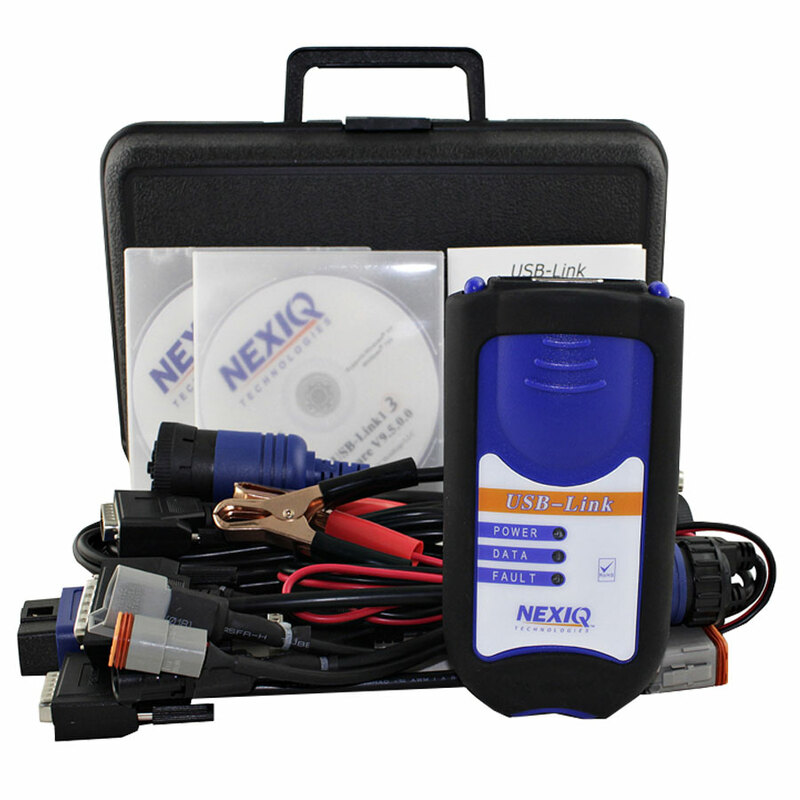 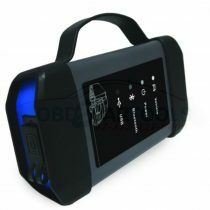 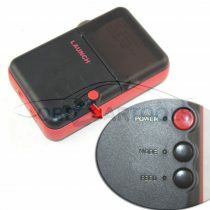 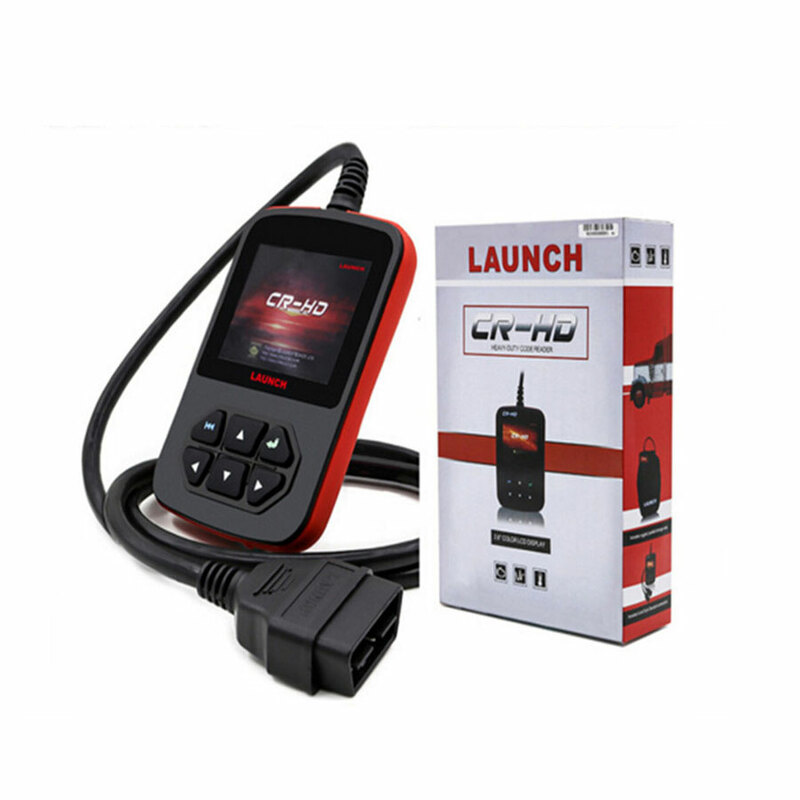 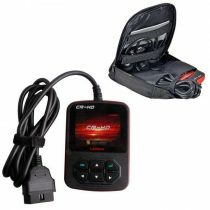 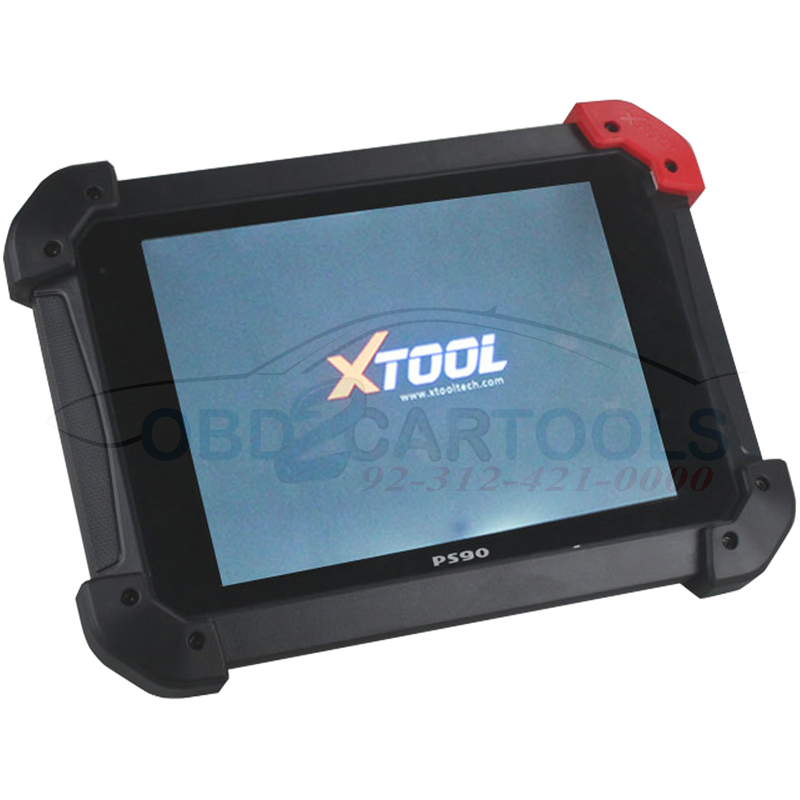 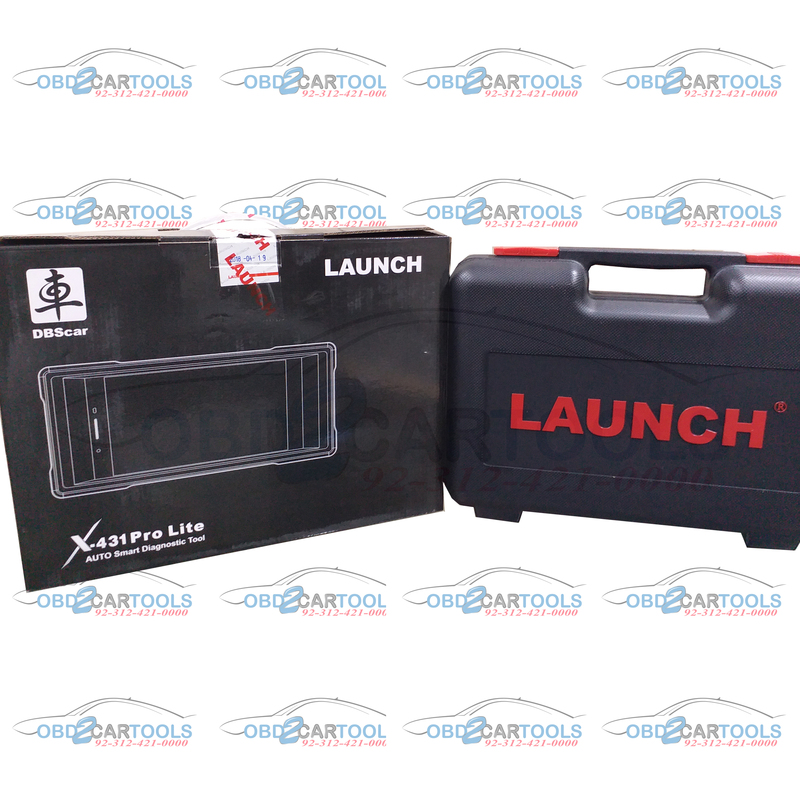 X-431 PRO is a best auto diagnostic device, introduced by LAUNCH. 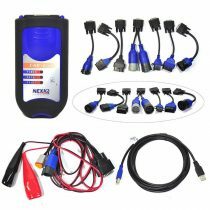 This extraordinary device solves so many repair and maintenance issues of the car and provides greater convenience to the car owners. 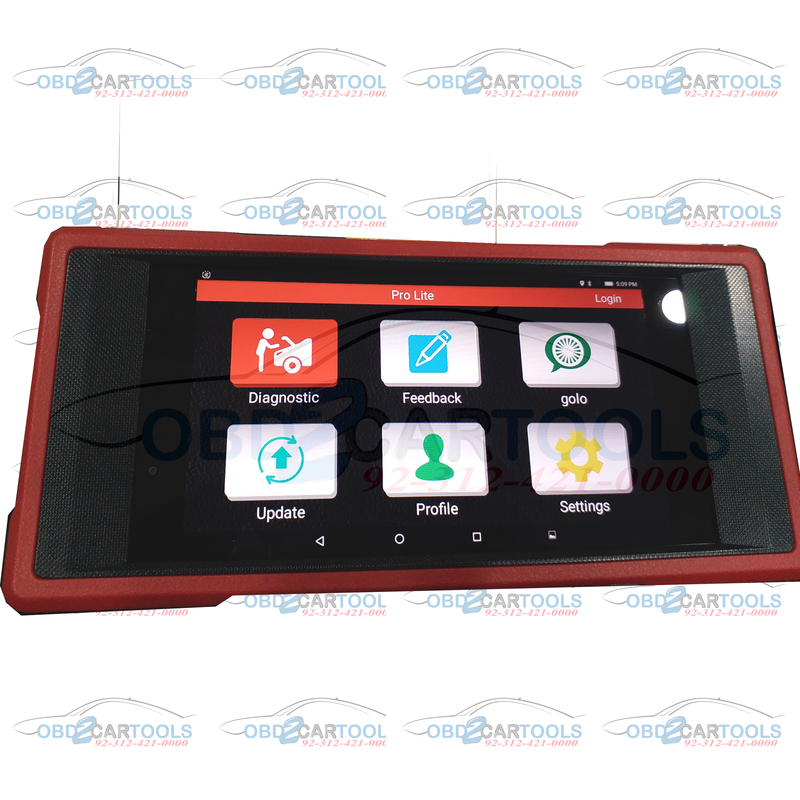 Enjoy the exclusive benefits of this android based device and have a happy and safe drive. 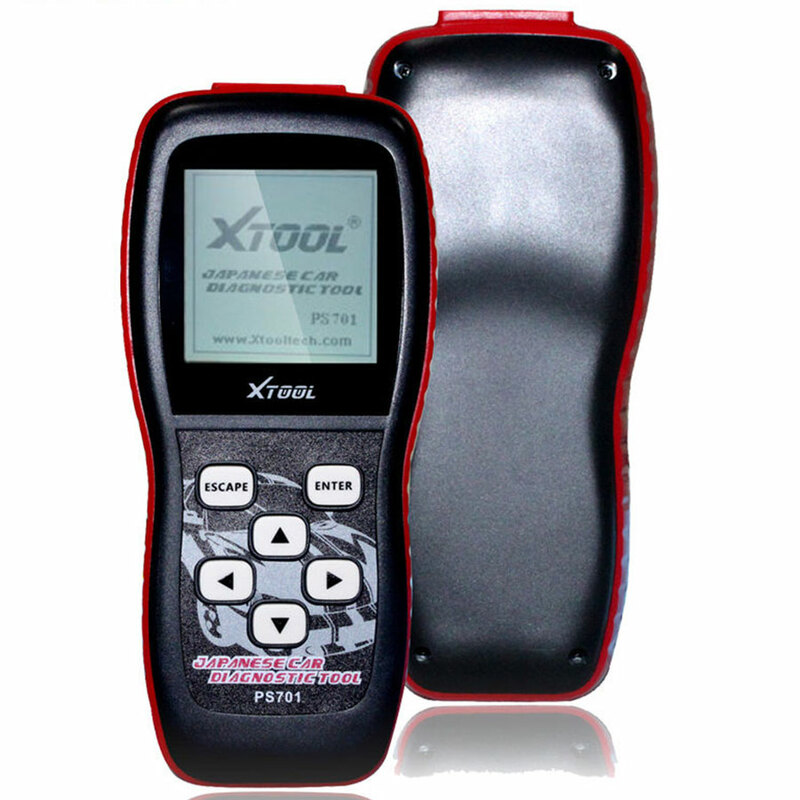 Small sized X-431 pro Lite inherits powerful diagnostic functions of the Launch X-431 Scanner. 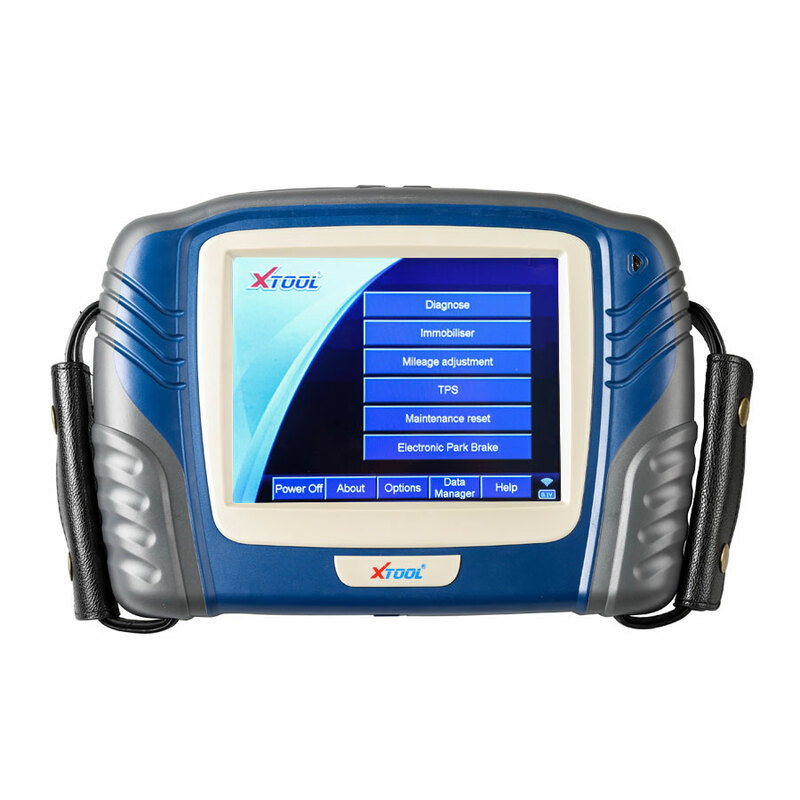 Integrated with a multi-function connector,the x-431 Pro Lite is easier to diagnose for the workshop as well as technicians. 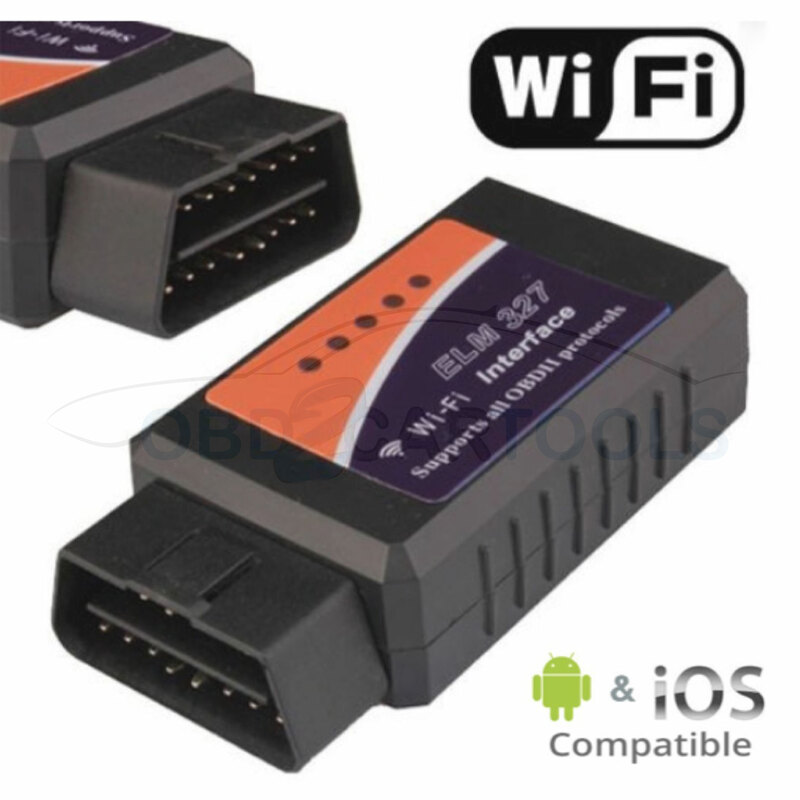 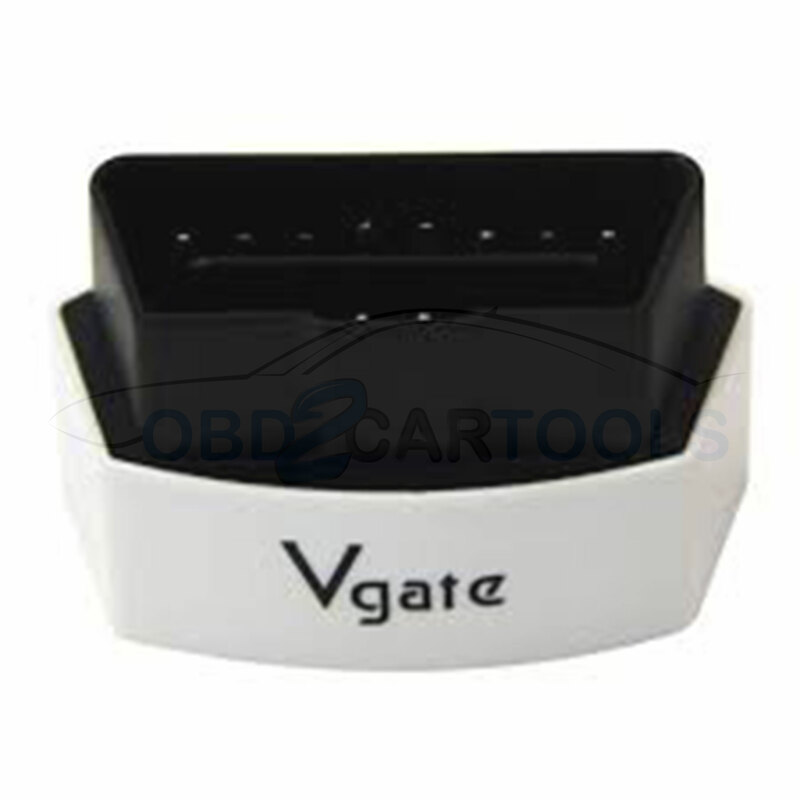 Wide car model coverage:Applicable for 12 V ECU,Covering most of car brands from Asia,Europe and America. 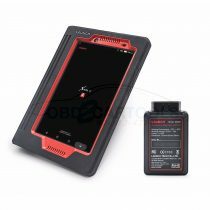 Basic function:Read DTC’S,Read data stream and ID information,Actuation test etc. 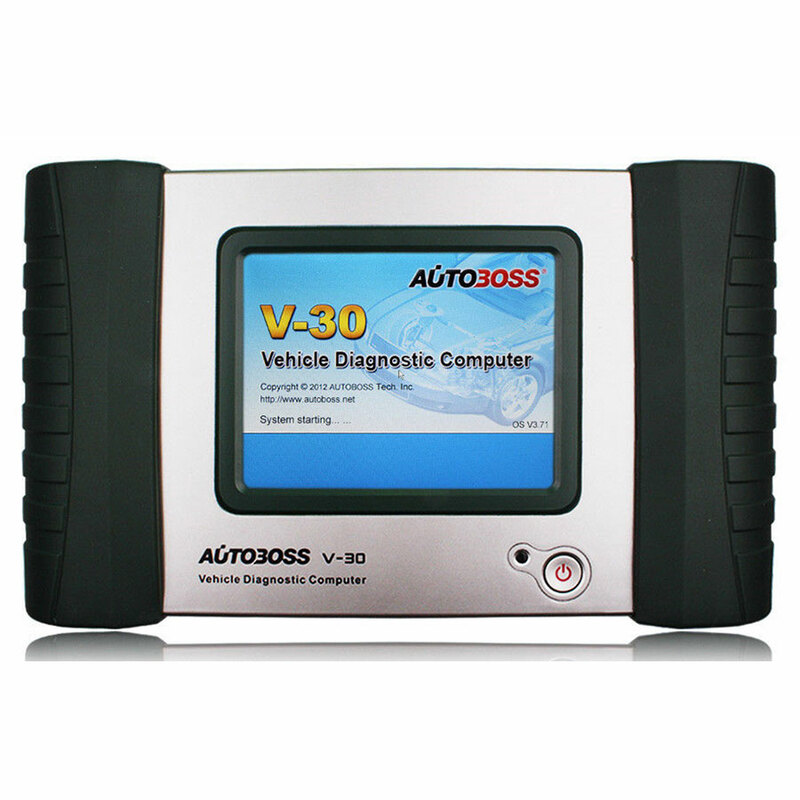 Abundant Special Function : Support special function of Asia,Europe and america car systems. 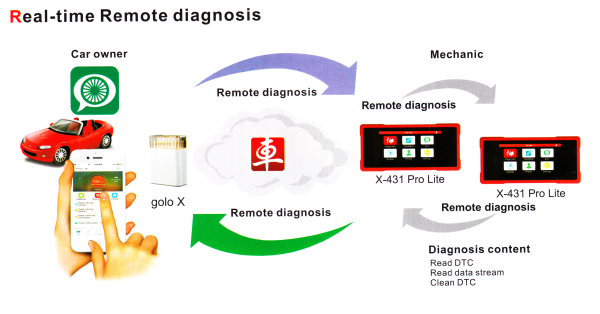 Remote diagnosis:Support Remote diagnosis between Workshops. 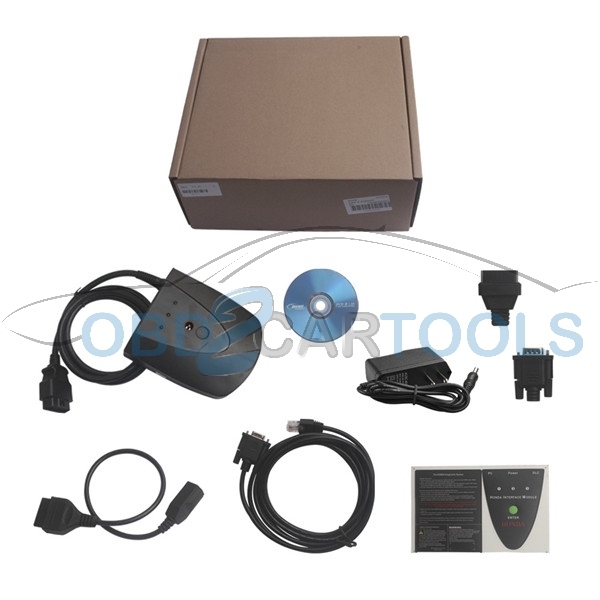 One-Click Upgrade:Update the Software Online by One Click. 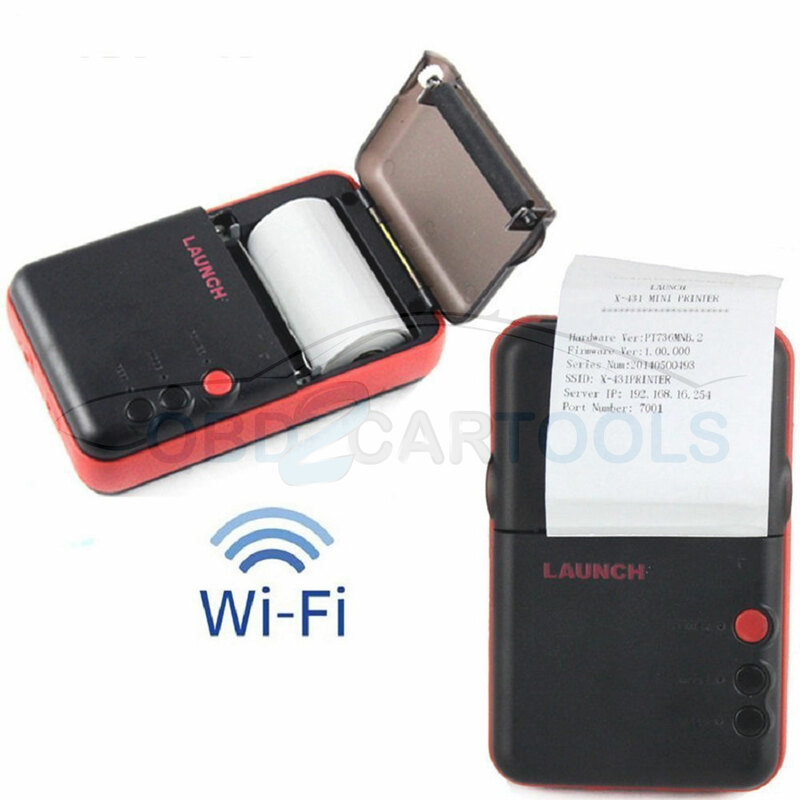 Others:Record and playback Live Data, easy and quick update via Wi-Fi. 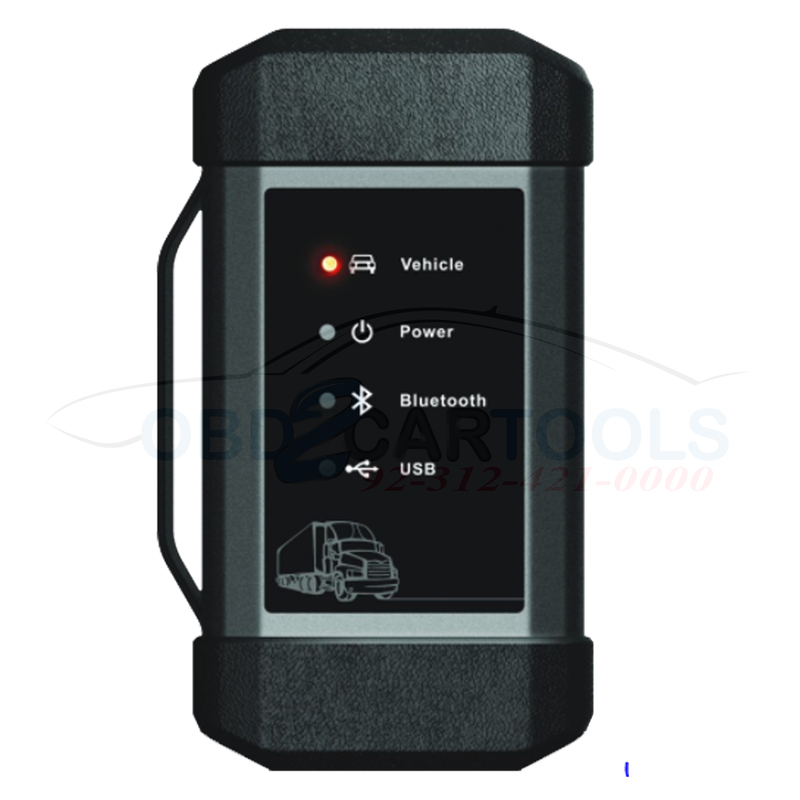 Vehicle Protocols:K/L Line,CAN,CCD ,Double CAN, J1850 PWM, J1850 VPW,Fault-tolerance CAN.